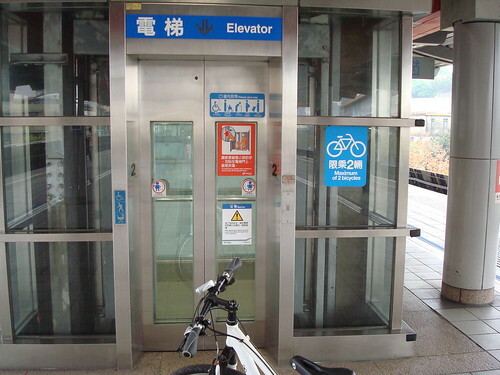 MRT of Taipei accept bike now! But there are some game rules, you have to follow! 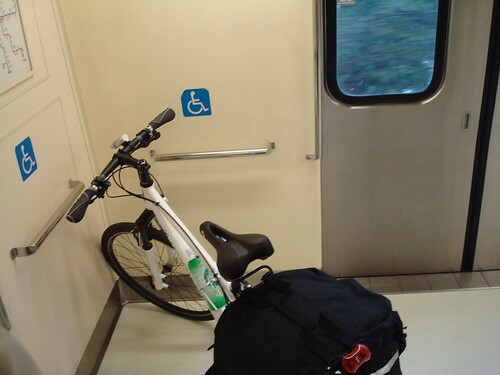 Not all station can accept bike. You have to check the website. To know which station can take the bike. Then buy a ticket, each trip for NTD$80. When you in the station, don't ride your bike! Go to platform, please use elevator! 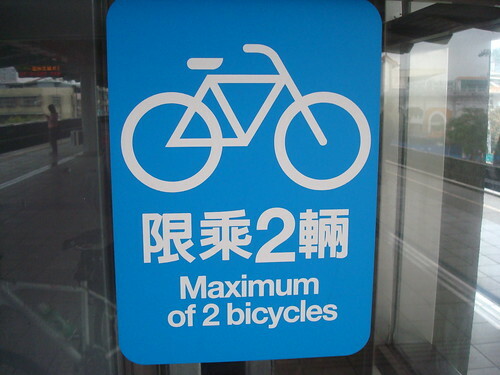 The elevator can handle two bikes one time. In the "tube", don't leave your bike alone. 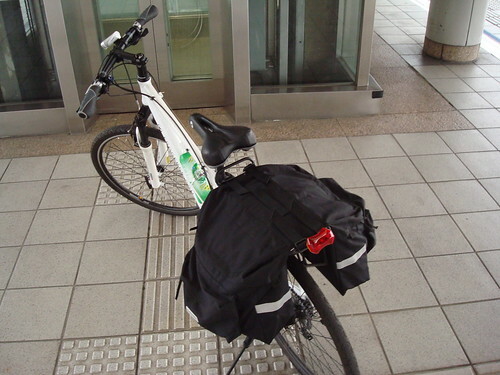 By the way, not every tube can take bike. Only first one and last one. The tube have significant notification. you can have a happy bike trip.